In contrast with conventional steam cleaners and pressure washers that may contain harsh cleaning agents that can adversely affect a listed building’s exterior, our DOFF cleaning equipment uses nothing but high pressure steam, ensuring the most natural and safest clean for your listed building. Our DOFF cleaning system can be used on many robust surfaces including stone, brick and concrete. However, more delicate surfaces such as wood, terracotta and faience can also be safely treated. The build-up of biological matter over the years is a major issue with many historical buildings. Moss, lichen and algae, for instance, can build up on weather exposed roofs, elevations and other building elements over time, harming the structural integrity. At MC Property Maintenance, our DOFF system uses high temperature steam, with a water temperature of up to 150°C and an adjustable nozzle. Not only does this allow us to affect an exceptional deep clean on stone and masonry, it also ensures the safest and most effective removal of stains, moss, lichen and other biological matter, and will also kill off spores. This eliminates the need for a chemical biocide during the removal process or to protect against further biological activity. We have a team of professional painters and decorators that are highly skilled at improving the exterior of your building. Our clients range from property management companies to retirement homes, private individuals and public bodies. All our staff adhere to a strict code of practice to ensure top quality workmanship while keeping disruption to a minimum. What’s more, MC Property Maintenance can carry out other types of work that may need to be carried out prior to painting and decorating. From carpentry to wood repair, brickwork pointing, gutter cleaning and roof repairs, bird prevention and high access lighting services, we aim to offer a comprehensive service. 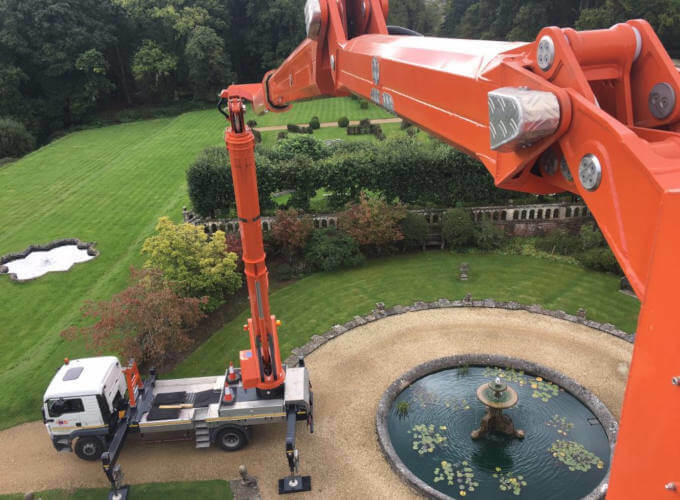 With a fleet of cherry pickers and access platforms at our disposal, the expert cleaning team at MC Property Maintenance can get easy access to buildings large and small, including all those hard-to-reach places. We even have specialist equipment for narrow access hire for situations where standard equipment simply won’t fit. Where required, our experienced team will plan, organise and manage entire maintenance projects end to end, whether you require assistance with decorating your period home, or carrying out a large-scale restoration of a public building. At MC Property Maintenance, we endeavour to offer each client a personalised service, conducting thorough site audits for every property and surface area before making our recommendations. 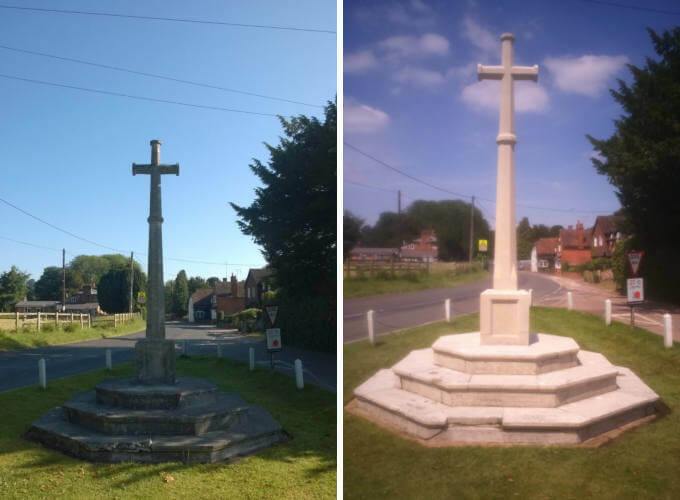 Dedicated to providing the best possible service for your listed buildings and structures of special architectural or historical interest, we aim to work efficiently and competitively to achieve complete customer satisfaction. To discuss your requirements for cleaning and maintaining an older building, please get in touch for a free no obligation quote.